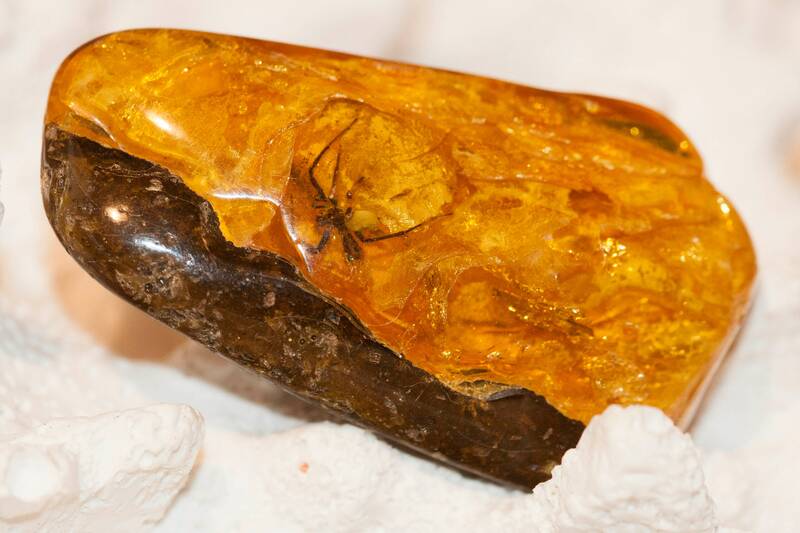 Amber with spider, Natural baltic amber, loose amber, big amber piece, amber nugget, raw baltic amber beads, amber with insect. 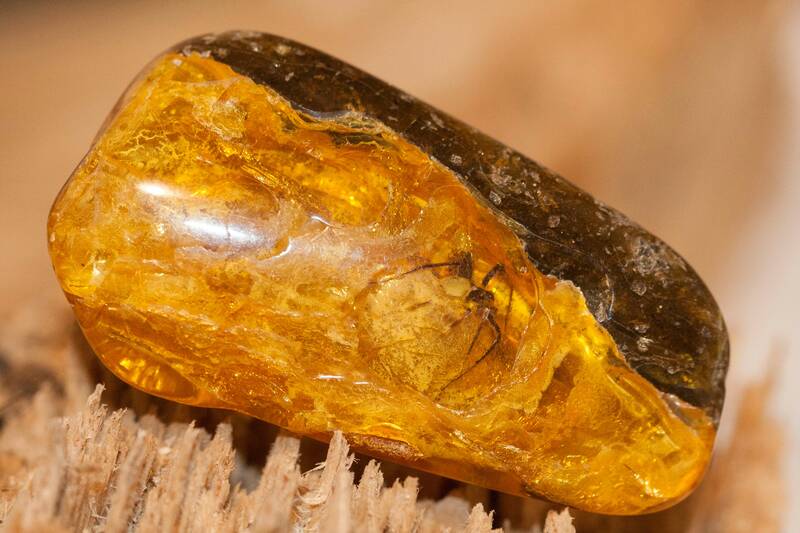 We are excited to present a lovely and substantial piece of natural Baltic amber which has been polished manually by ourselves from a rough piece of amber. 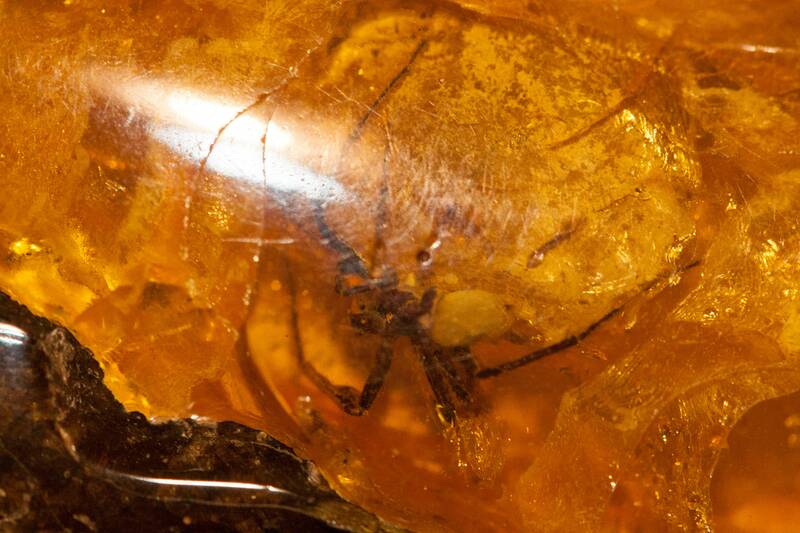 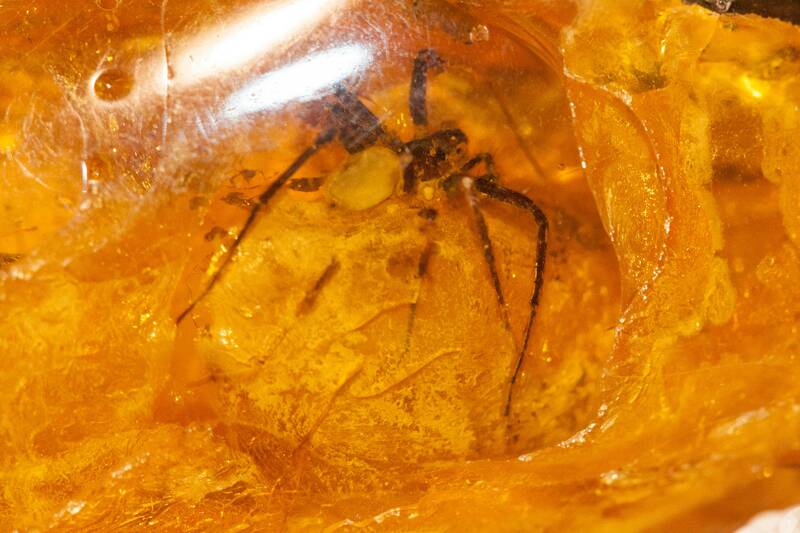 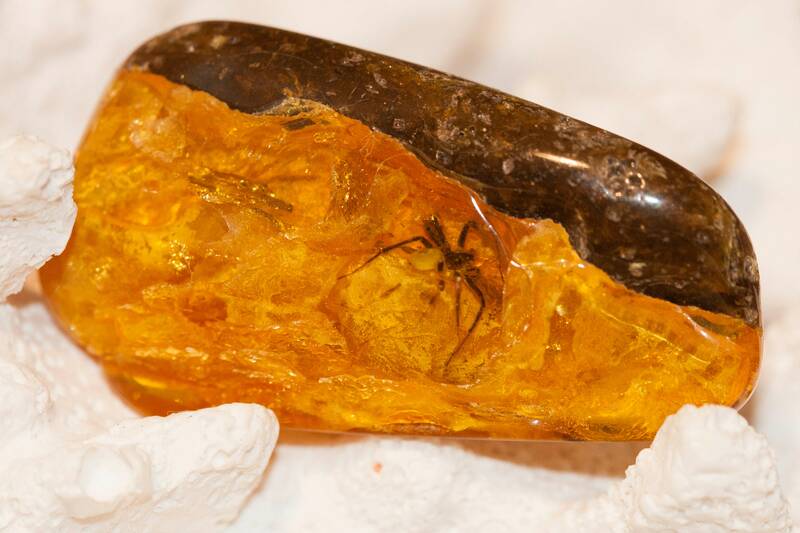 This amber contains lovely spider. 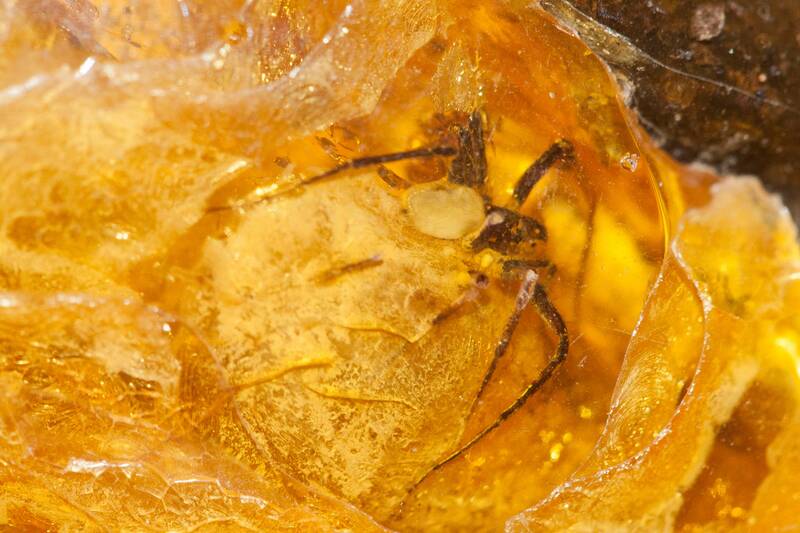 The name of spider is CF MIMETIDAE. 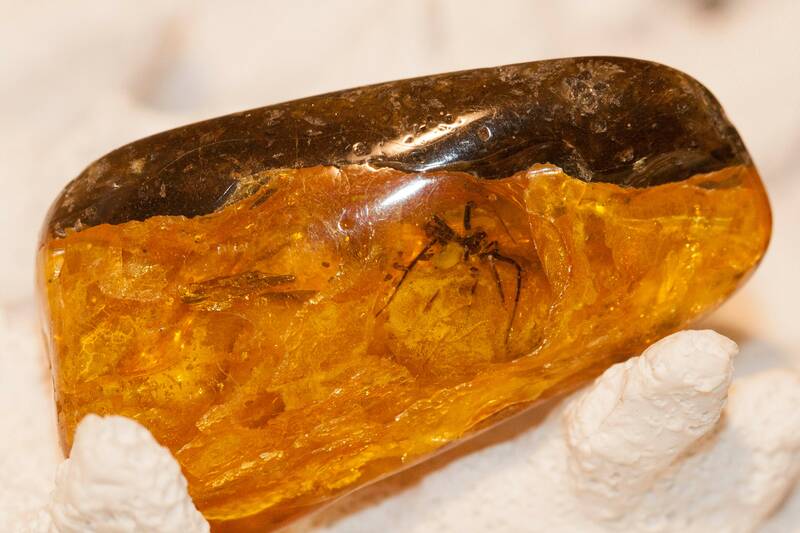 This piece contains very interesting inclusions. 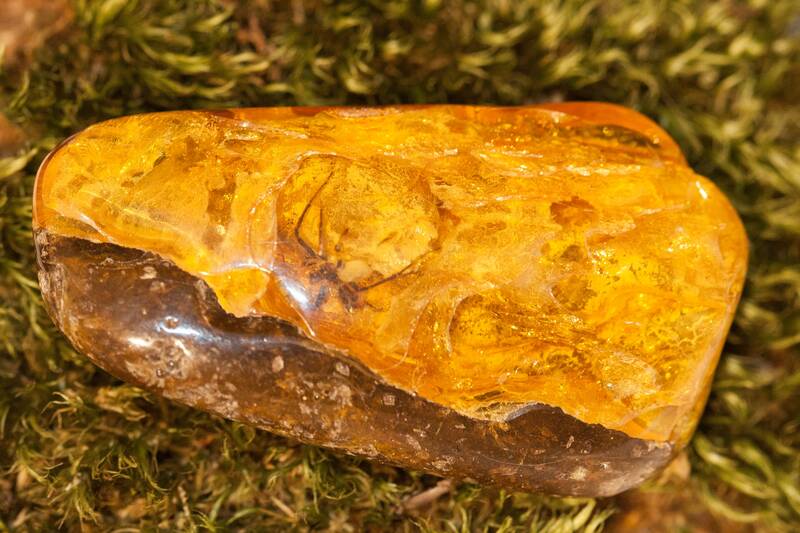 Size of nugget: 54 mm long and 30 mm wide.